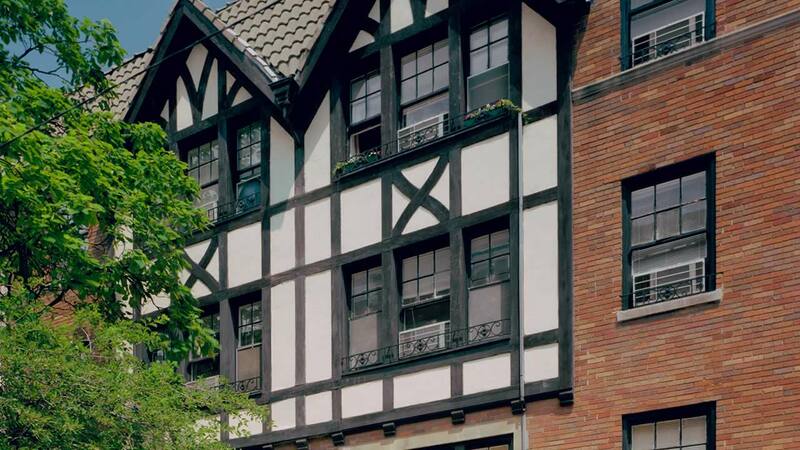 Since the 1950s, we have acquired and renovated hundreds of apartment buildings. Many Chicagoan's first apartment was in a Supera building. For information about our apartment rentals click here.